Publicis Groupe has acquired Beehive Communications, an Indian independent integrated communications agency specialising in marketing and communications services for clients across South Asia. The acquisition marks Publicis Groupe’s seventh acquisition in the country since mid-2012, and the third by Publicis Worldwide. Beehive will be re-branded as Publicis Beehive and will operate as a unit within Publicis Worldwide’s global network. Under the direction of Beehive founder and CEO, Sanjit Shastri, the current leadership team will continue to lead the agency and will now report to Nakul Chopra, CEO of South Asia for Publicis Worldwide. The Publicis Beehive team will continue to function from its present office. “We are making significant strides toward achieving our goals in India. By adding Beehive to the Publicis network, we will be able to capitalise on a great pool of talent and market potential, as well as strengthen the unparalleled services we provide to our clients,” Jean-Yves Naouri, COO Publicis Groupe said. The Publicis Groupe’s recent acquisitions include Indigo Consulting, Resultrix, MarketGate, iStrat, Convonix and Neev. Publicis Groupe has more than 3,200 permanent employees across India, through global networks such as BBH, Digitas, Leo Burnett, MSLGROUP, Publicis Healthcare Communications Group, Publicis Worldwide, Saatchi & Saatchi, Starcom MediaVest Group and ZenithOptimedia. With the new acquisition, Publicis will now expand its services to offer media, digital media, consultancy and shopper marketing. 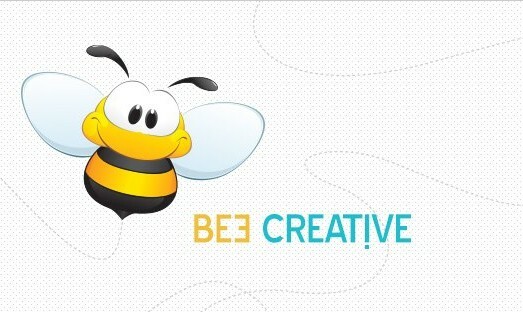 Founded in 2003 and headquartered in Mumbai, Beehive Communications has 134 employees providing integrated solutions with specialties in creative, reputation management, media, digital, brand activation and research. Beehive’s clients include over 50 brands and companies, including Malaysia Tourism, General Motors, Korea Tourism, Jubiliant Retail, India Bulls Finance and Bisleri. To educate Chinese dog meat eaters about the deceit of eating dogs slaughtered at the Yulin Dog Meat Festival, SPCA seeks a soluti..
Merry Christmas and happy holidays from the team!..